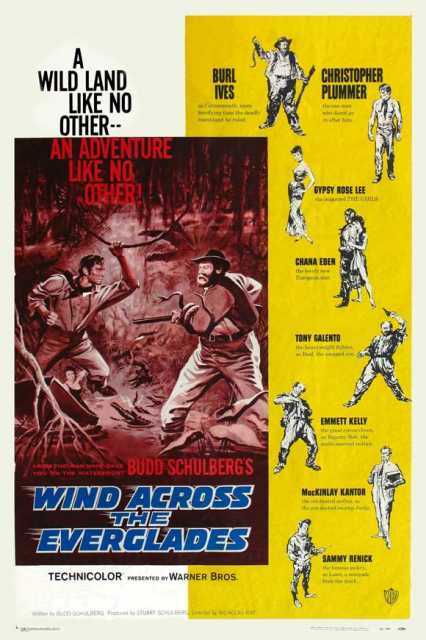 Wind across the Everglades is a motion picture produced in the year 1958 as a USA production. 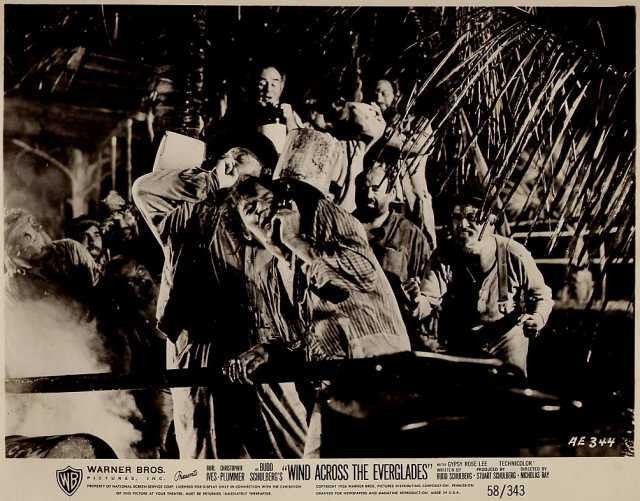 The Film was directed by Nicholas Ray, with Tony Galento, Pat Henning, Burl Ives, Gypsy Rose Lee, Christopher Plummer, in the leading parts. 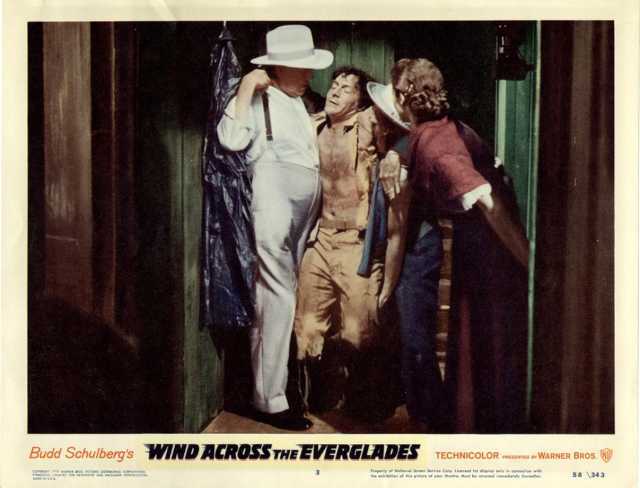 We have currently no synopsis of this picture on file; There are no reviews of Wind across the Everglades available.